SSRR 2013 will be held at the Linköping University, Linköping, Sweden. Linköping has its own Linköping City airport, which can be reached from Amsterdam and Copenhagen by KLM and NextJet, respectively. The nearest Ryanair airport is the Skavsta Airport, from which one can reach Linköping around an hour by taking the Flygbussarna Shuttle busses. Furthermore, there is the Stockholm Arlanda airport from which there are direct train connections to Linköping taking 2-3 hours. There is also an airport in Norrköping having connections to/from Helsinki and Copenhagen. Taxi services cost around 150-250SEK from the city centre to the University, and about the same from the city centre to Linköping airport. Two companies we regularly use are Taxi Kurir (+46 13 150 000) and Taxibil i Östergötland (+46 13 146 000 / +46 13 101 000). Linköping has a very efficient bus transport system but the downside is that you are not able to pay on the bus. The easiest way is to purchase a travel card for 20 SEK from any of the sales agents and credit the card with a minimum of 100 SEK. Each adult single trip within the city is 19 SEK. One sales agent nearby at the university is Pressbyrån Linköpings universitet, Mäster Mattias väg, Campus Valla and nearby the train station Pressbyrån Centralstation,Järnvägsgatan. Please see (http://www.ostgotatrafiken.se/In-English/) for more information. SSRR 2013 provides official letters of invitation to persons who have fully registered for the conference and for which payment has been received. Please send an e-mail to alexander.kleiner AT liu.se. Note that per IEEE Policy, only registered, paid persons may receive an invitation letter to the conference. This letter does not guarantee that you will receive a visa. It is recommended that you start this process as soon as possible! The registration takes place on the Thursday and Friday morning 8:00 – 9:00. 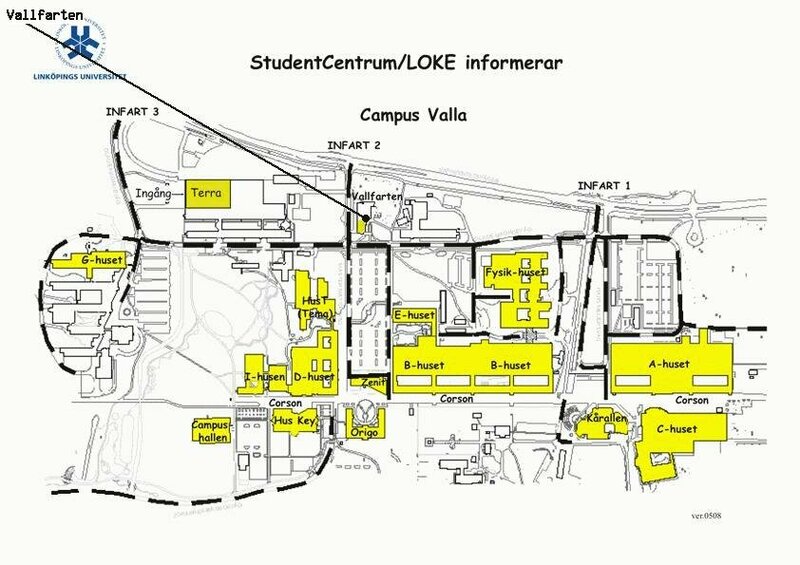 It will be located in building B in front of lecture hall Visionen. 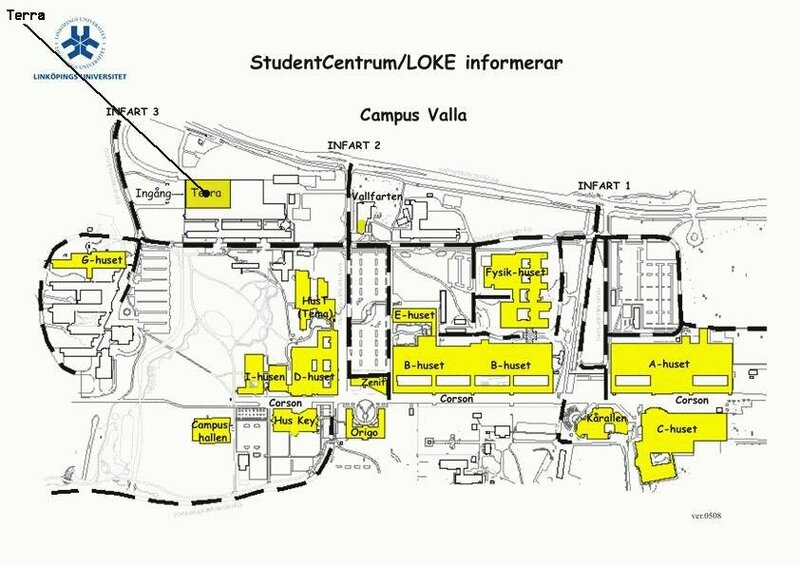 The easiest way to get there is to enter the building through entrance 27 (in Swedish "Ingång 27") from the university main avenue connecting buildings A B, and C. Ongoing from that entrance just walk straight ahead until you reach an open area. Visionen and the registration area is on the left. This entrance will also be open on Saturday!